The input of Australians in both local and international film has sometimes been woefully ignored, or misappropriated. Nevertheless, there have been many fantastic Australian films (Picnic at Hanging Rock, Mad Max, Chopper) made solely by Australian talents, and also significant contributions in American and international cinema, as directors (George Miller, Peter Weir), cinematographers (John Seale, Christopher Doyle, and of course, as actors. Australian performers have a unique aptitude for seamlessly transitioning from big budget, exposed Hollywood films, back to independent Australian cinema. David Gulpilil is an Indigenous Australian performer. As his people’s heritage and their culture is inextricably tied to Gupilil, he always brings enlightenment and insight to his audience. Gulpilil is in a very real sense indivisible from the successes of Australian Indigenous cinema. He is able to channel the enriching properties of his culture, its longstanding history, and also the more perturbing ways that White civilisation has horribly mistreated his people. 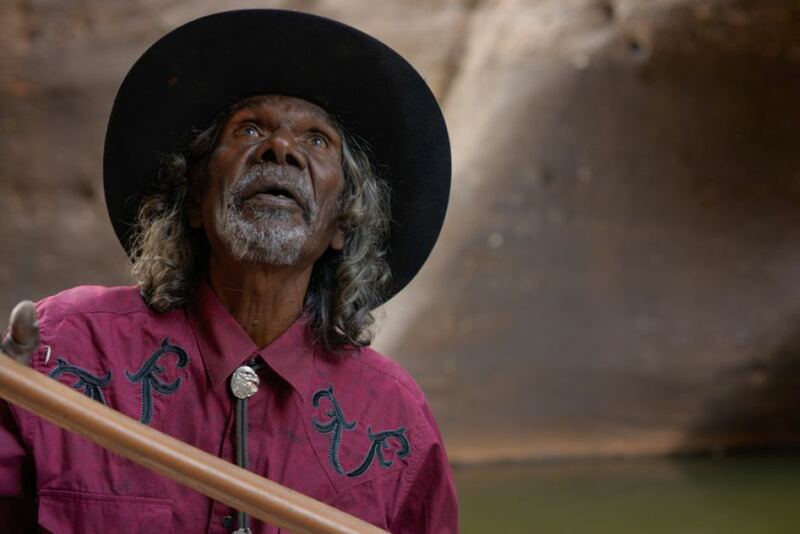 Gulpilil’s most recent performance in Goldstone (2016) exemplifies his ability to bring the issues of his people to the fore. As Ivan Sen’s film follows the prioritisation of a mining site over preserving sacred Indigenous lands, Gupilil’s character, Jimmy, stands up to the White mining interests. His stand is evidently against racism, and his weathered face reminds us that this fight has always followed him and his people. Gulpilil is not only an actor, but he has also provided narration to a number of important Australian documentaries. Edgerton is a relatively new face on the international scene, but he has nonetheless indicated to us his innate talent in the cinematic realm. He has thrived as a writer (Felony, The Rover) and behind the camera (The Gift). 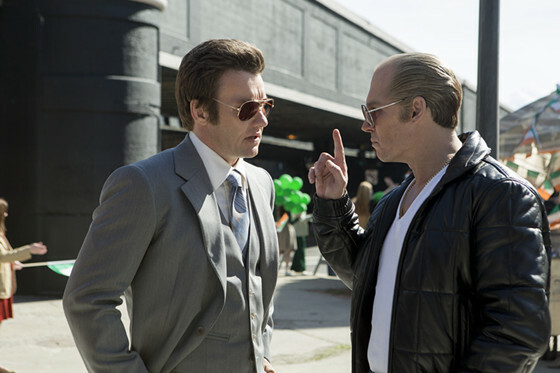 However, his presence has been most pronounced so far as an actor, invariably delivering reliable, gritty performances. Like most Australians, Edgerton started out as a leading man in Australian cinema, appearing in the acclaimed Animal Kingdom (2010), turning in a memorable performance as an erratic criminal son amid a terrific ensemble cast. Edgerton then progressed to international cinema, appearing in Warrior (2011), Zero Dark Thirty (2012) and Black Mass (2015). Edgerton’s career is still very ripe, and it is likely that we have only got a hint of his maximum talents. Eric Bana has recently seemed to remain in the consciousness of American cinema, without really having made any impact for a decade or so. This could be attributed to his undoubted skill, as well as his promising early work. Bana’s best performances have featured him as boisterous, imposing and self-confident. 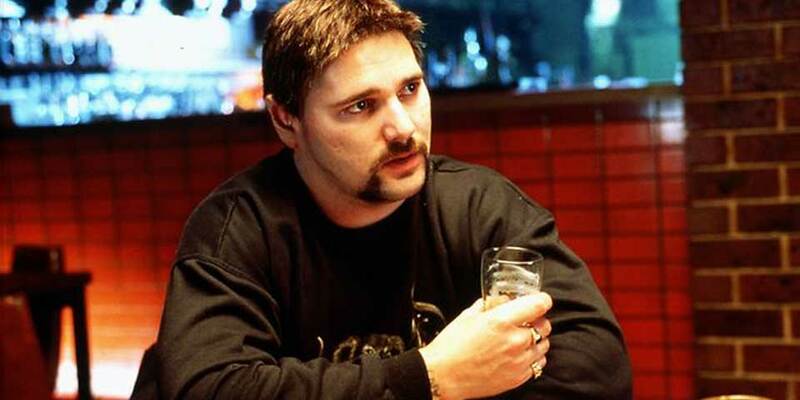 In the uniquely Australian comedy, The Castle (1998), Bana’s onscreen time was sparse, but he made the most of it by hyperbolising his Australian identity. Similarly, Bana’s performance as the notorious “Chopper” Read in Chopper (2000) is surely one of the most memorable performances in the 21st Century. It is impossible to take your eyes off Bana’s immersed portrayal of the Australian gangster figure. He manages to capture the wayward duality of the character; both the aloof, laidback side, and the vicious, unforgiving one. Perhaps the most distinctive feature of the performance is the manic way in which Bana can instantly transition from one persona to the other; both provoking laughter and invoking horror in us. Bana’s foray into Hollywood has not been as fruitful as it could have been, but his nous as an actor cannot be refuted. Flynn was a prominent figure in ‘30s and ‘40s Hollywood. Characterised by his chiselled look, Flynn’s mark on Hollywood was indelible. 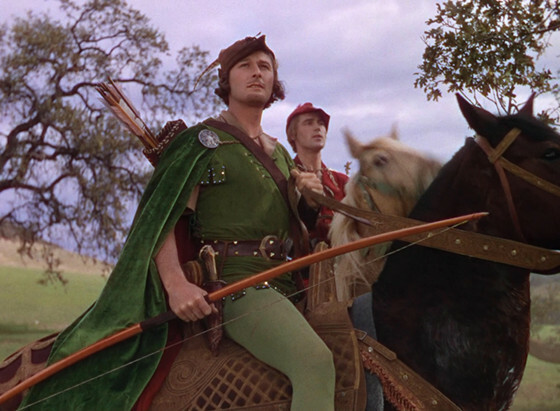 Flynn’s most well-known role is as Robin Hood in 1938. This live action incarnation of the fictitious English landscape is the most enduring and well-received interpretation to date. Much of this praise can be apportioned to Flynn, who played Robin Hood in a humorously engaging manner. At the same time, Flynn ensured that his Robin Hood was a character of substance, reminding us of the convictions that drive him. Unfortunately, Flynn died at 50, which self-evidently cut short his career. Nicole Kidman first made her mark in film in Dead Calm (1987), and that then propelled to her to star alongside her future husband, Tom Cruise, in the somewhat fickle Days of Thunder (1990). Regardless, her allure and style as an actress not only captured the attention of Cruise, but also the wider cinema community. Thereafter, Kidman began to display her acting ability, often as intelligent but mysterious women. Perhaps the pinnacle of her career was also beside Cruise, as Alice Hartford in Kubrick’s opus Eyes Wide Shut (1998). Alice is a startling, mesmerising figure in the film, played with an appropriate amount of grace and detachment. In the pivotal scene in the Hartford bedroom, Kidman’s intoxicated indifference not only disconcerts Bill, but also makes us feel his sense of dislocation. 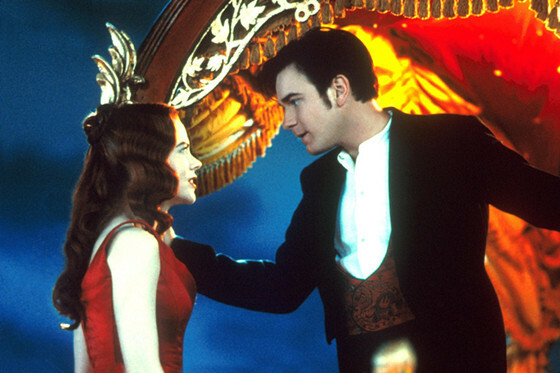 Kidman, in various films, such as Moulin Rouge (2001), has ensured that her international presence has extended itself for over 20 years. There are no signs that Kidman is about to fall into the wilderness, most recently appearing in Herzog’s Queen of the Desert (2015). Weaver has been active since the mid ‘70s, having small roles in Picnic at Hanging Rock (1975), and Squizzy Taylor (1982). For some reason or another, Weaver spent 20 or more years in the industry without gaining much attention. Weaver became one of the most popular Australian actors in 2010, after starring as the criminal matriarch, “Smurf”, in Animal Kingdom (2010), for which she was rewarded with an Oscar nomination. Weaver, despite her physical characteristics, delivered a mesmerising, manipulative performance. Weaver, in the later part of her career, refused to phone “it in”, commissioning an intensity rarely seen in actors and actresses at her age. Her turn in Animal Kingdom catapulted her into the minds of the powerbrokers in the industry, landing her in Silver Linings Playbook (2012) alongside Robert De Niro. 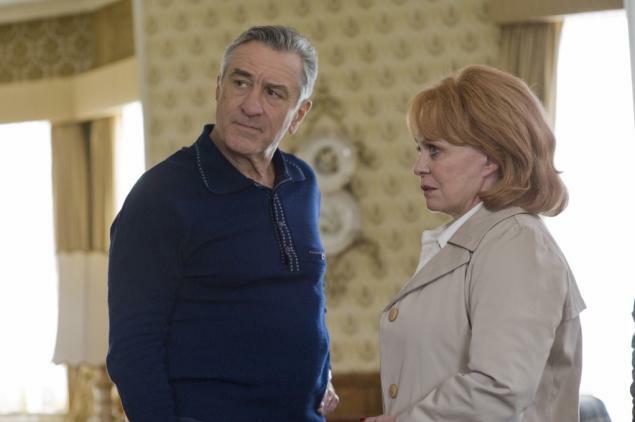 That Weaver manages to keep her own against the pre-eminence of De Niro, and beyond that, even establish great chemistry with him, communicates the extent of her acting competence. Weaver is not likely done with her career, and it is to be expected that her career will continue to prosper at an Australian and international level. Fun fact, Hugo Weaving was born in Nigeria. His family then returned to Australia, where he launched his acting career on stage and in Australian film productions, breaking out in Proof (1991). Weaving’s career has had longevity because of his evident dedication to the craft that is inherent in acting. Even in big budget, Hollywood blockbusters, such as the Matrix (1999) and the Lord of the Rings Trilogy, we can glean from his well-thought out performances that Weaving has considered the motivations of his character and endeavoured to best manifest them in his speech and expressions. One who was seen Weaving as Agent Smith in the Matrix cannot easily forget the hardened, lifeless artificiality of his portrayal. Similarly, Weaving’s attention to detail did him well in V for Vendetta (2005), in which his character, V, is draped in black robes and sports a Guy Fawkes mask. 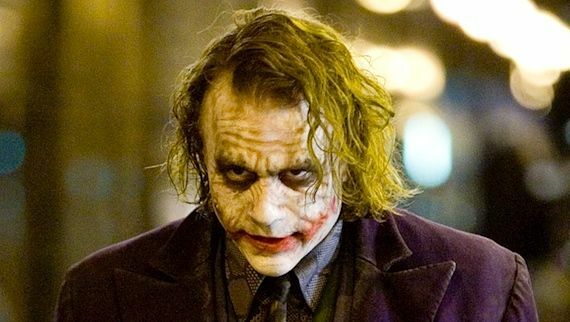 Without the use of his facial expressions, most actors would be at a great disadvantage. Weaving, however, more than compensates for this by conveying the grandeur and indefatigability of V through his use of voice and gesture. Each scene of V for Vendetta is accounted for by Weaving, who adjusts his acting according to the tone of the segment. Weaving has remained a tangible presence in Hollywood, but he is perhaps nowadays more prosperous on the Australian scene.